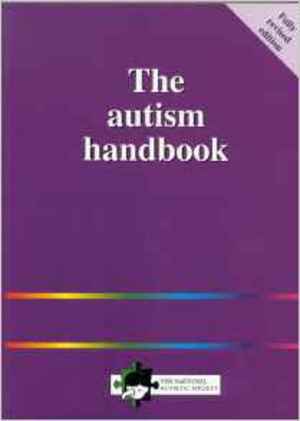 The original idea behind the Handbook was to bring together in one document information that covered the various needs of all relevant groups: people with autism themselves, parents of children with the disability and professionals working in related disciplines. In this second edition, the Handbook once more offers practical advice on a range of topics, such as pre-school approaches and benefits, and begins with answers to 'frequently asked questions'. Important sections have been added on the transition to further education for students with autism, on options beyond college and on day-to-day living in adult life, including guidance on partnerships. Most importantly in recognition of the enormous difficulty faced by many in gaining access to vital services, a section has been included called 'Know your rights'. This gives step-by-step guidance on a variety of issues, from getting a diagnosis to help with the assessment and statementing process, from welfare benefits available to contacts for further information.